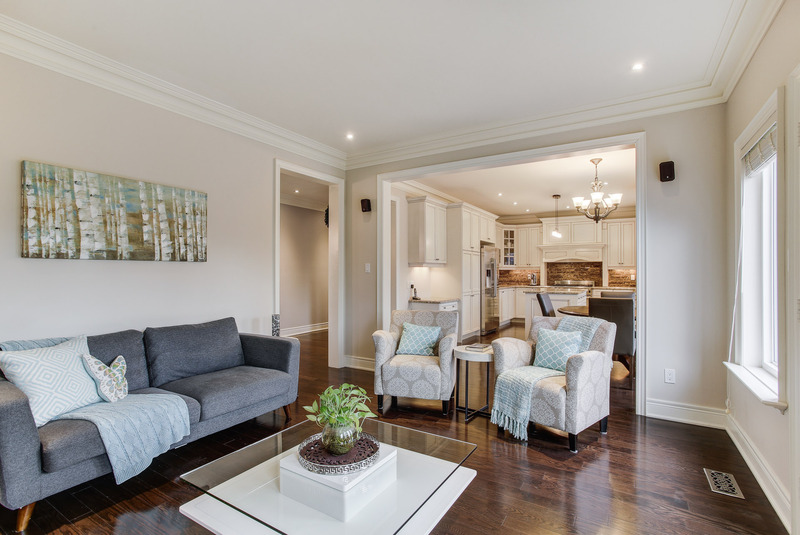 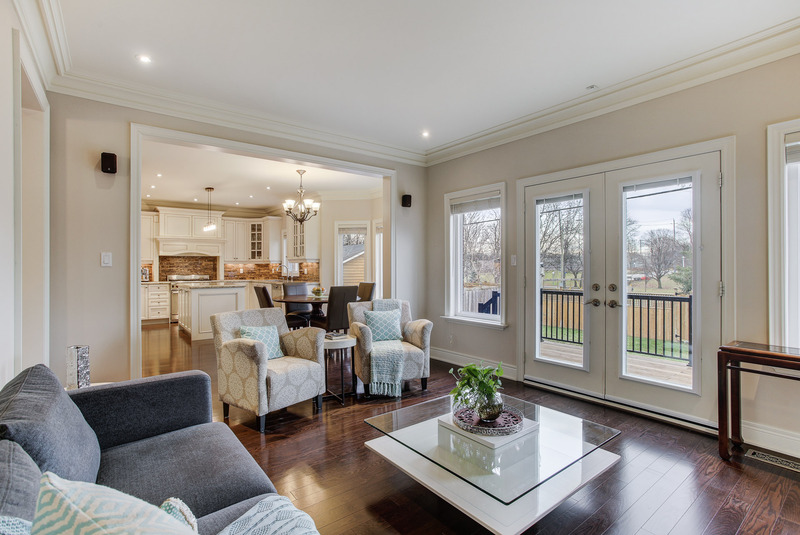 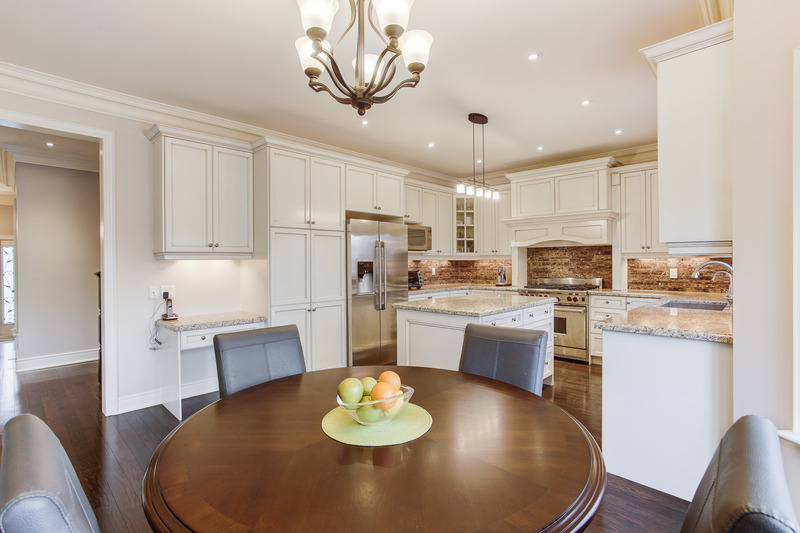 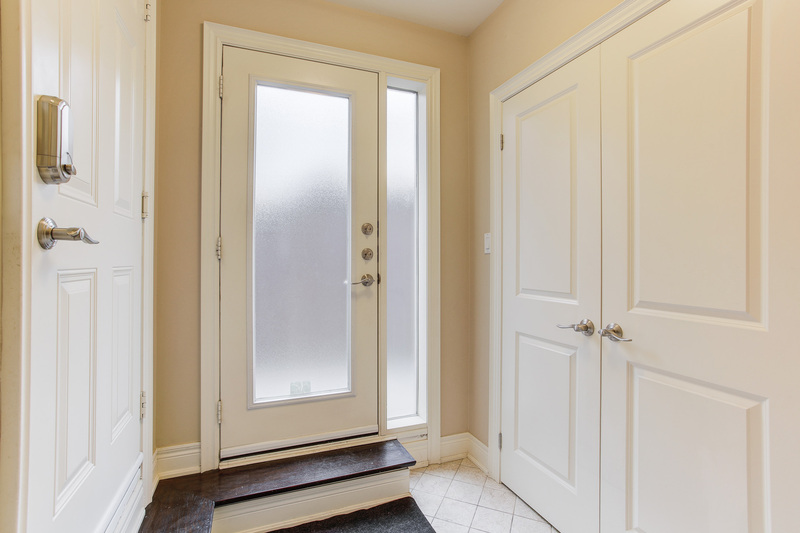 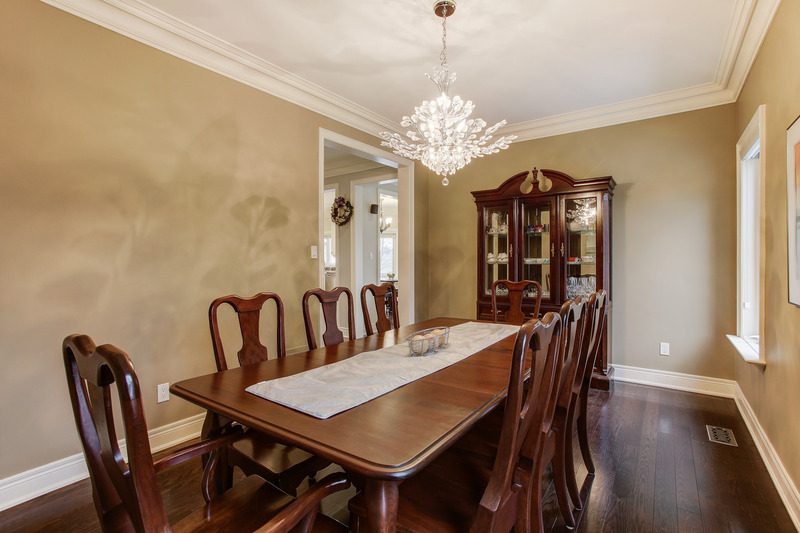 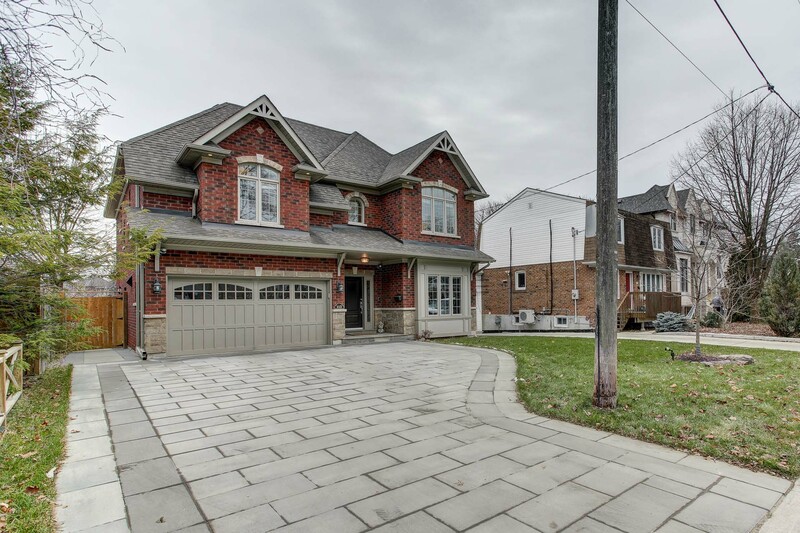 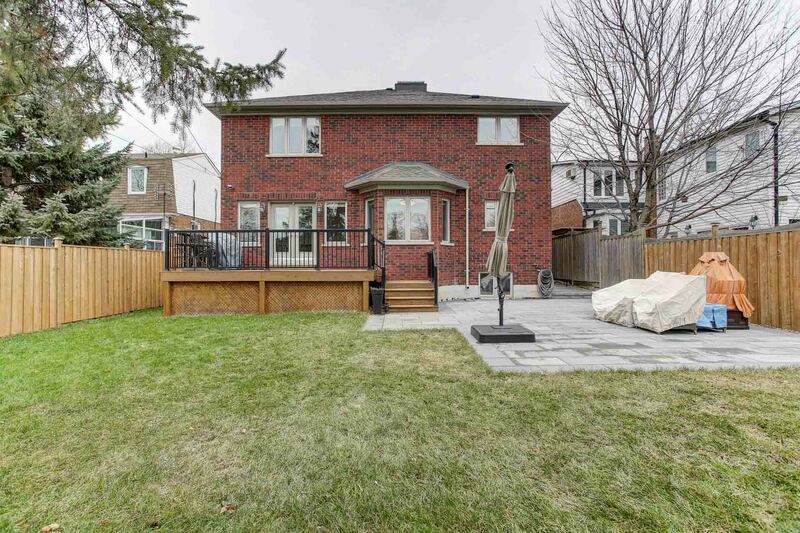 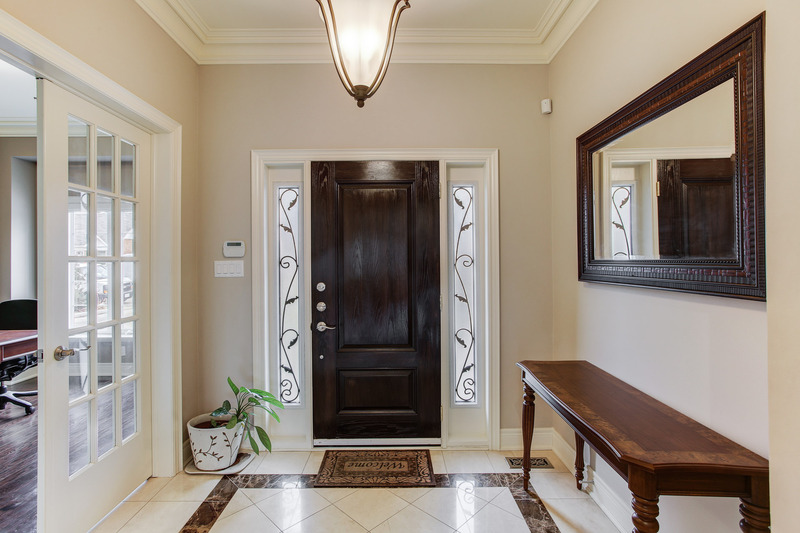 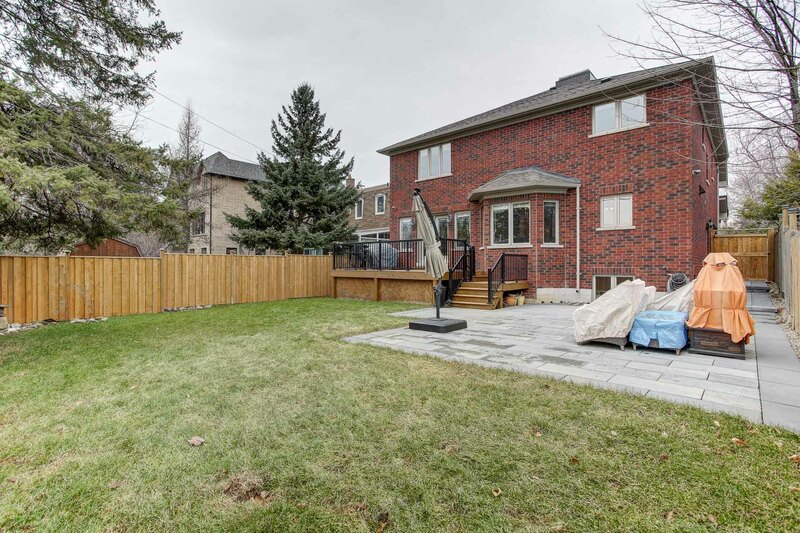 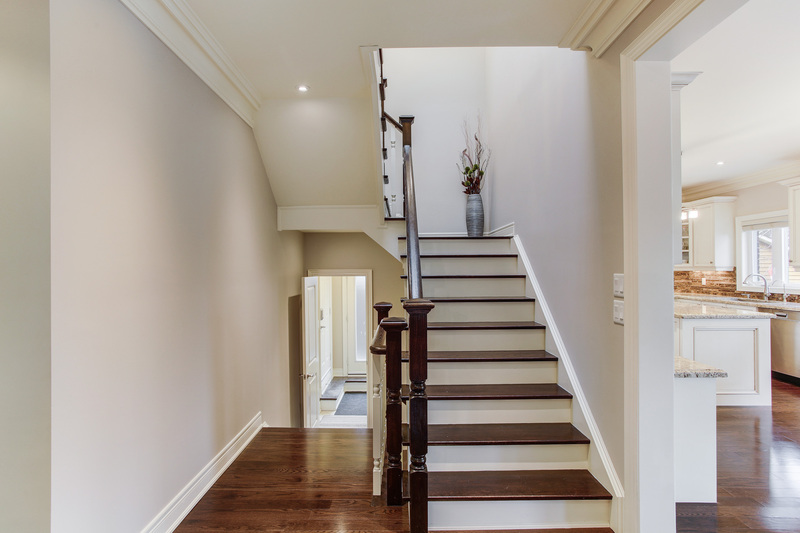 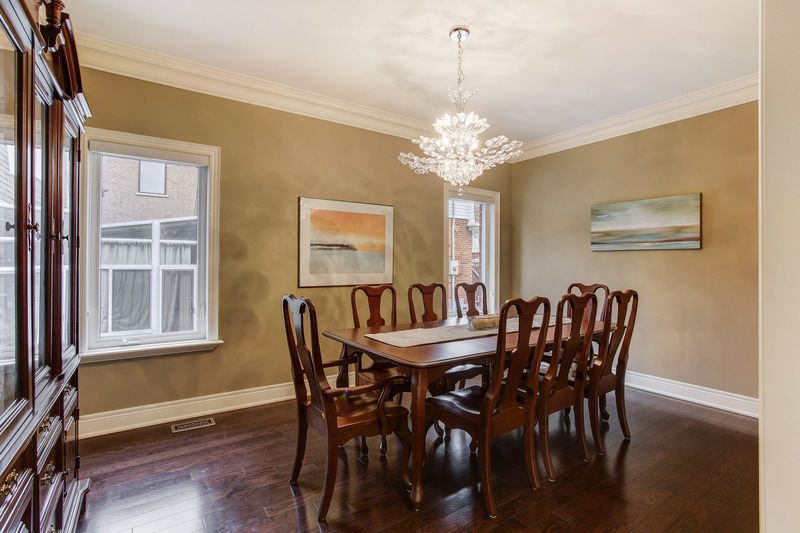 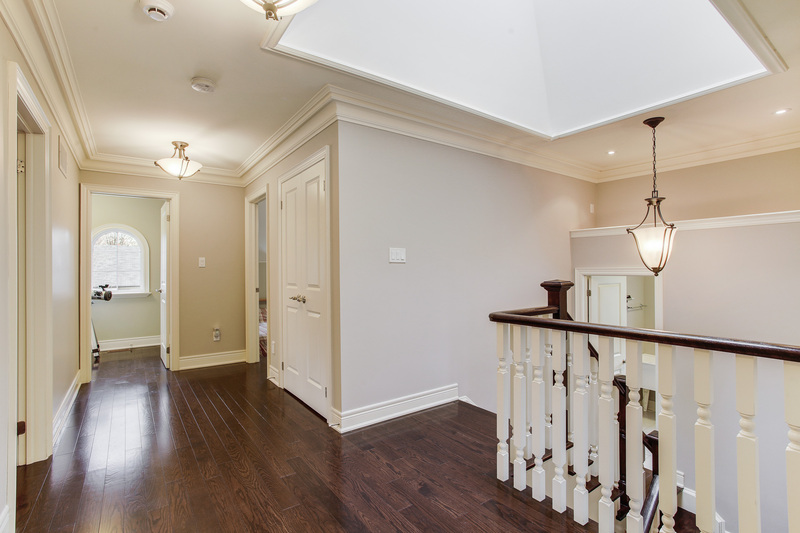 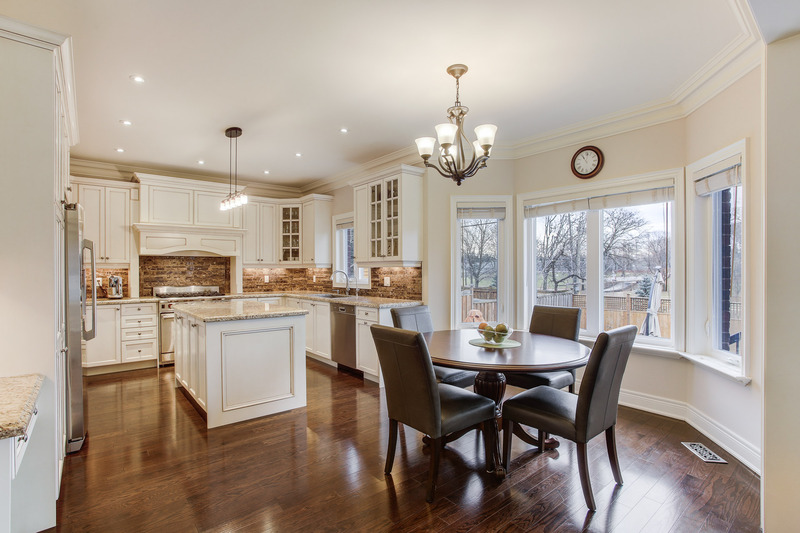 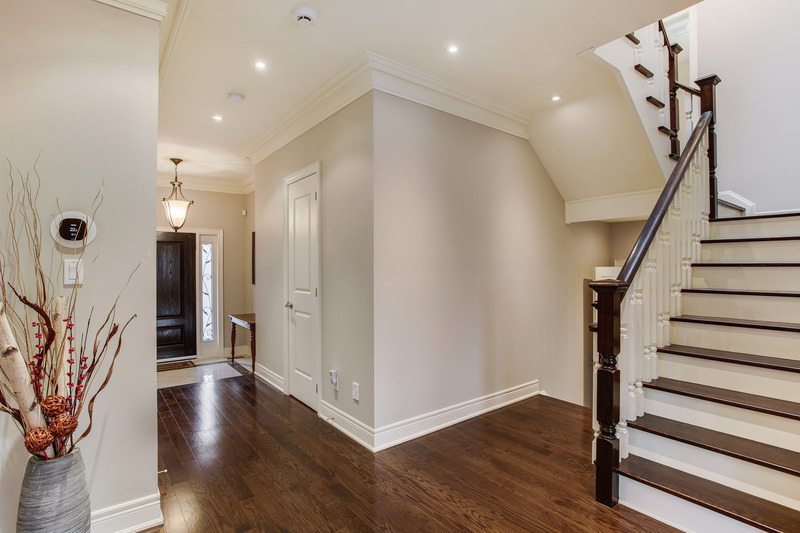 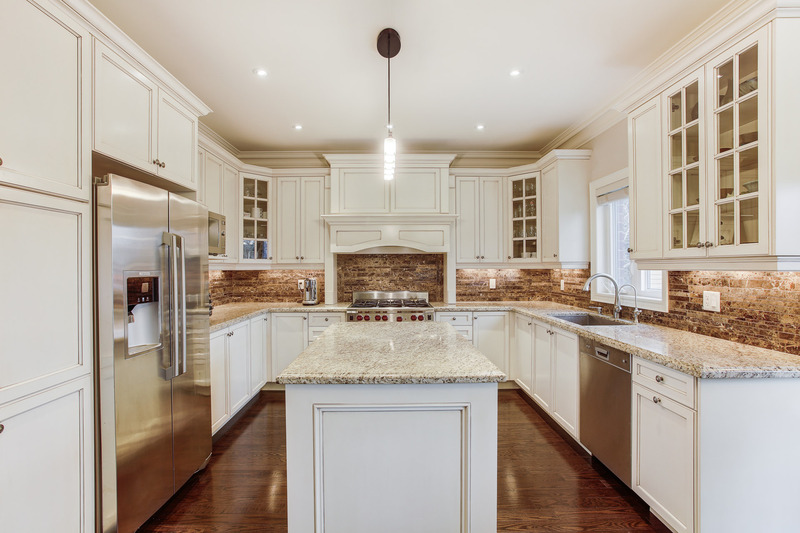 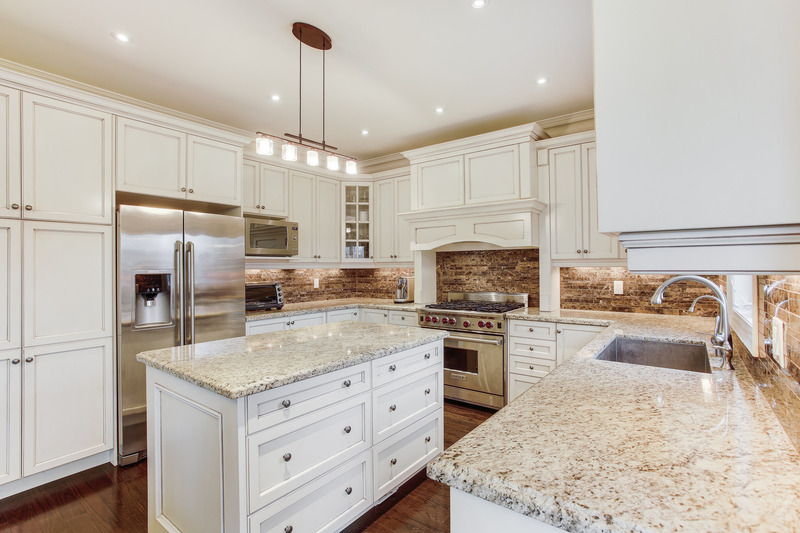 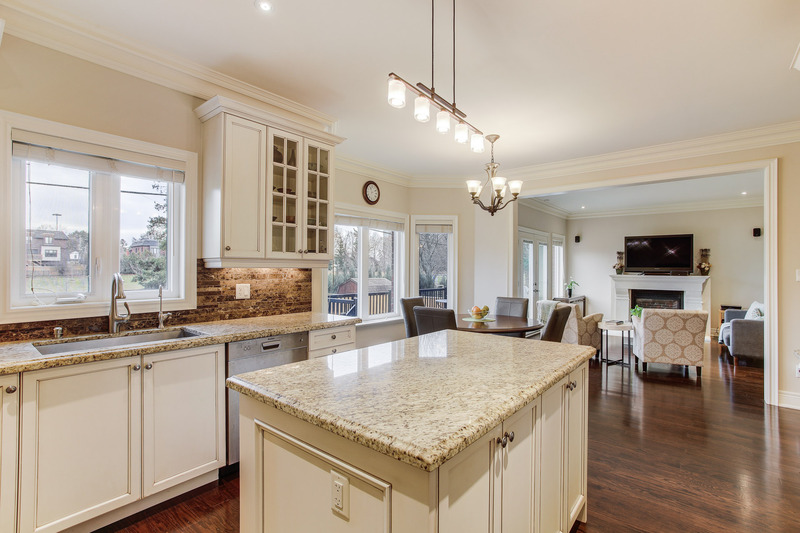 Luxurious custom built 4+1 bedroom, 5 bathroom family home backing onto Glendora Park. 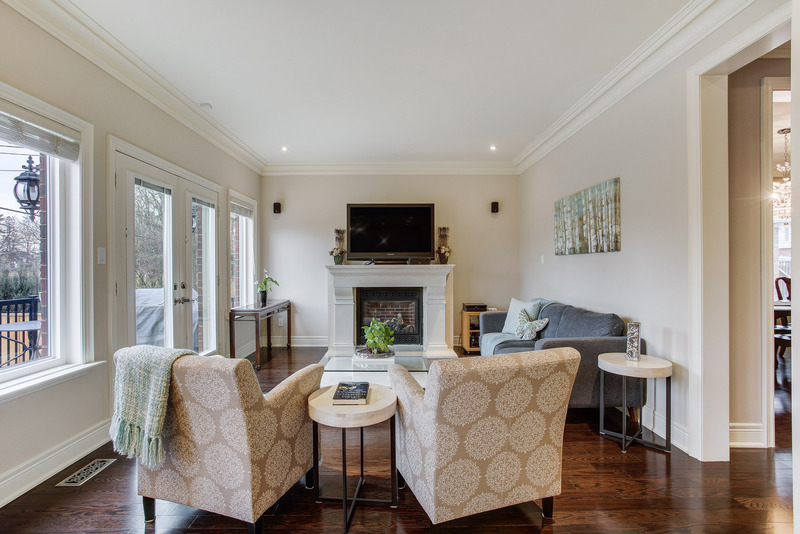 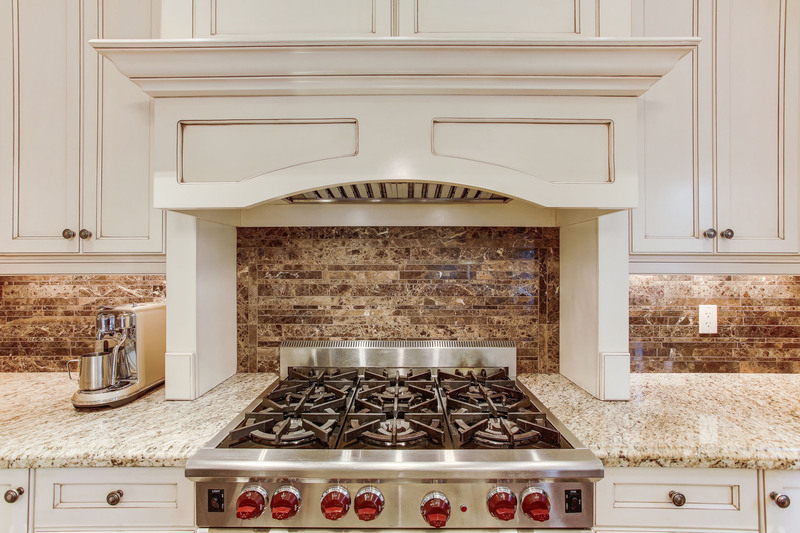 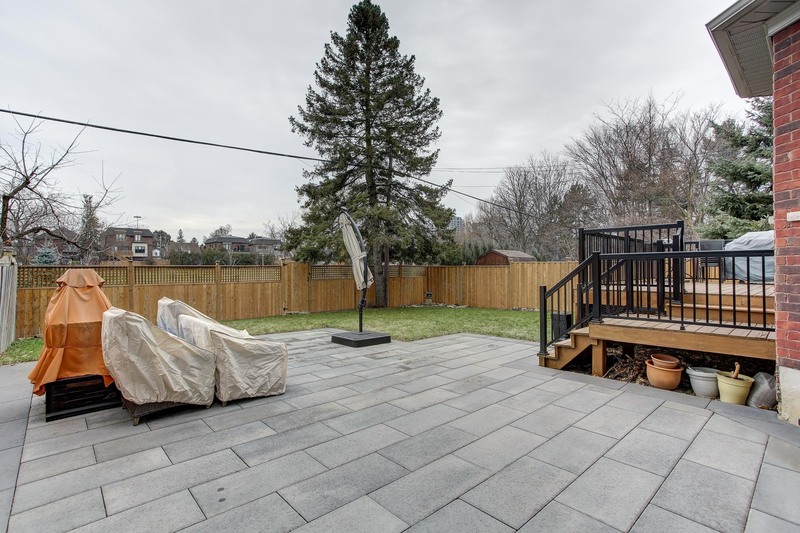 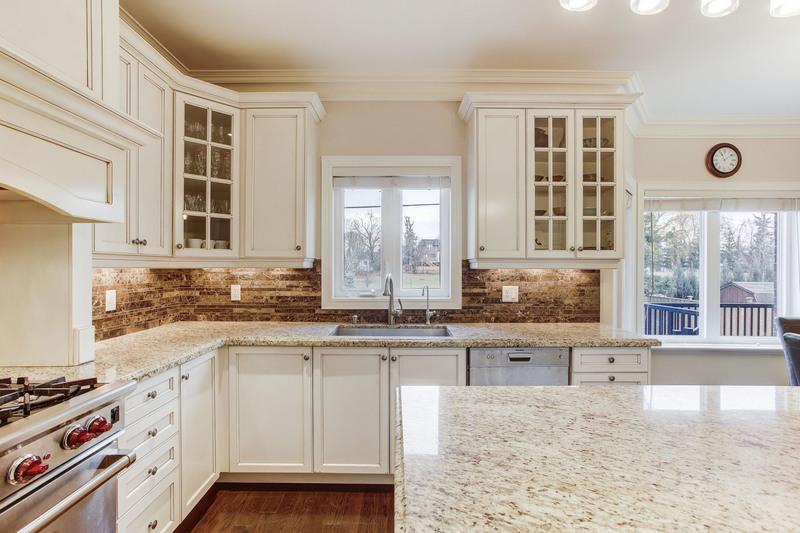 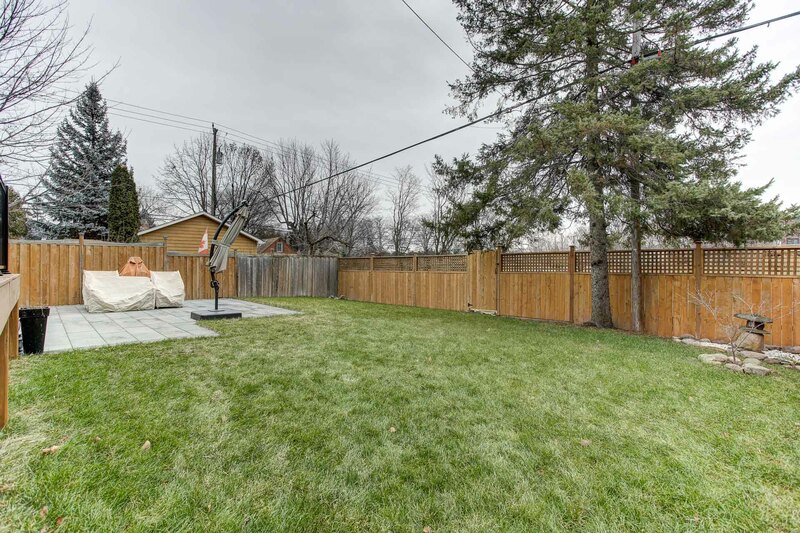 This thoughtfully designed family home features custom landscaping, hardwood flooring throughout, two fireplaces, and fully finished basement. 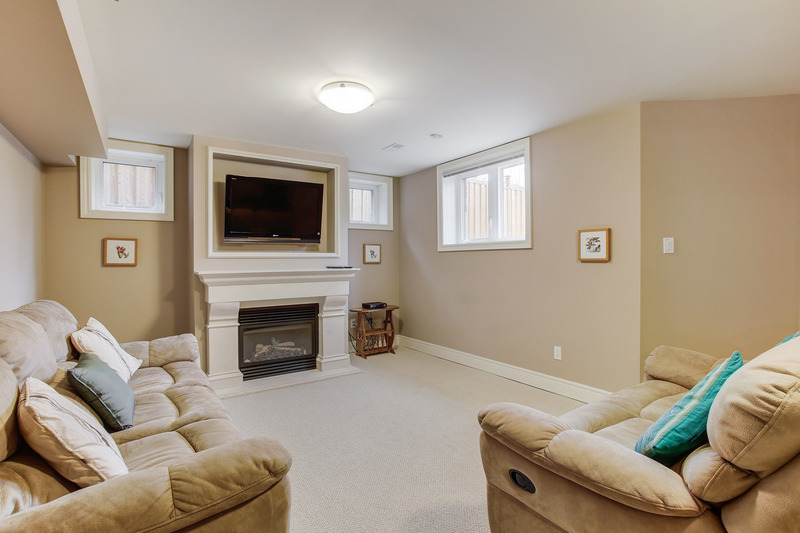 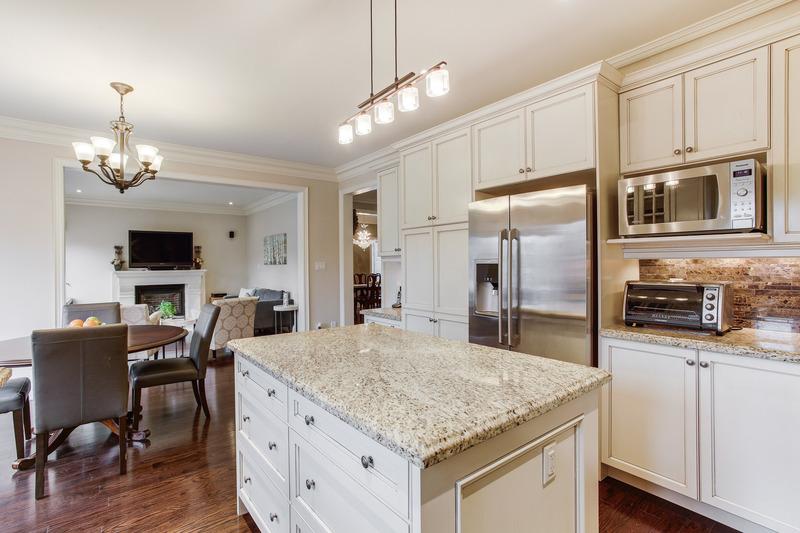 Open concept family room and kitchen with stainless steel appliances, large granite island, and eat-in breakfast area. 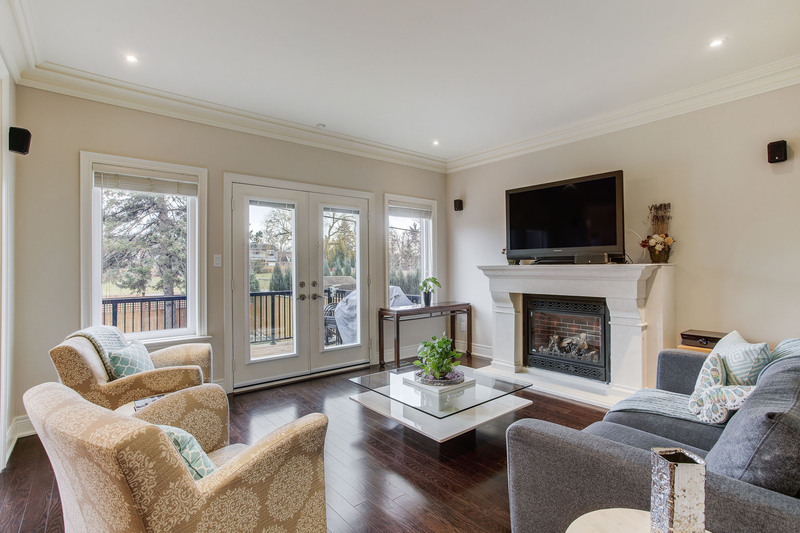 Family room features a fireplace, crown moulding, pot lights and walk out to spacious backyard with south facing views overlooking Glendora Park. 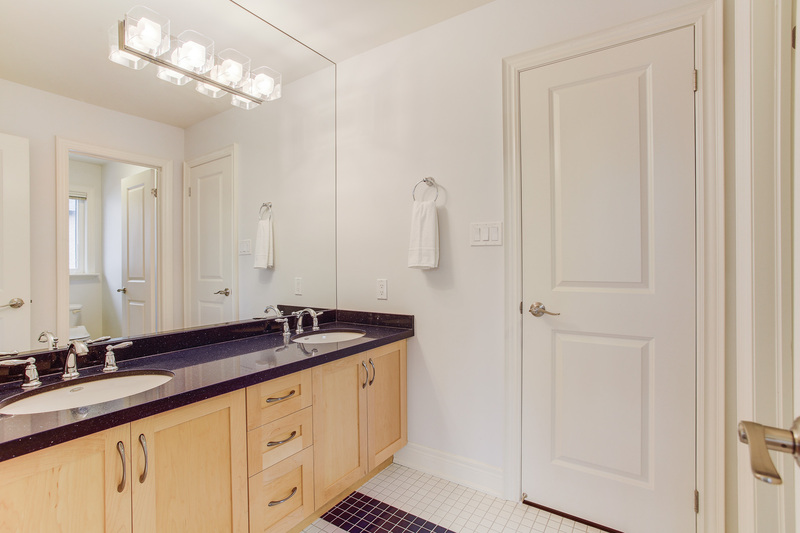 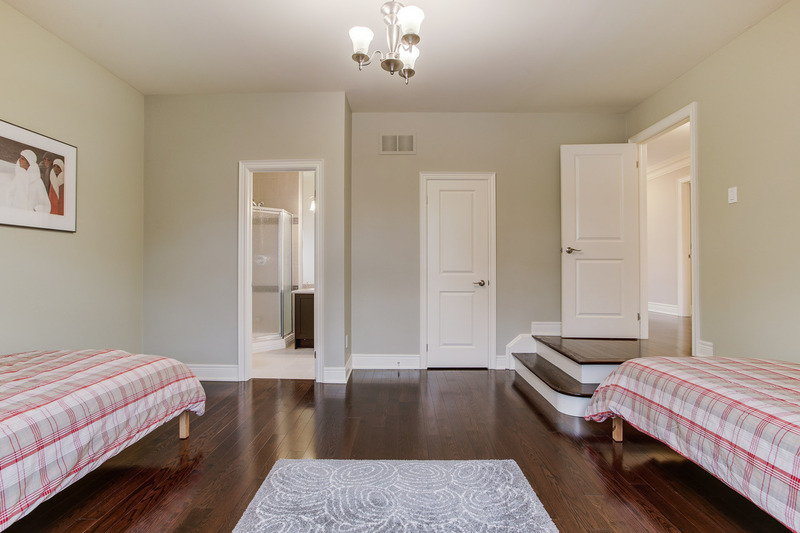 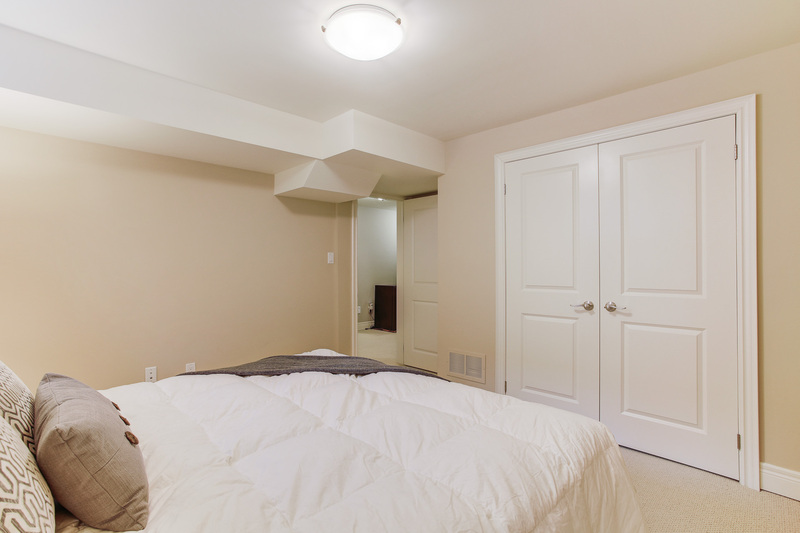 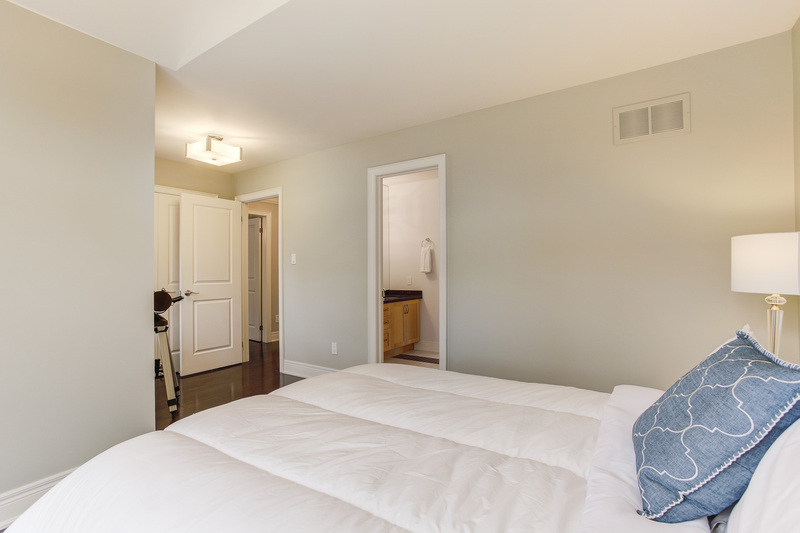 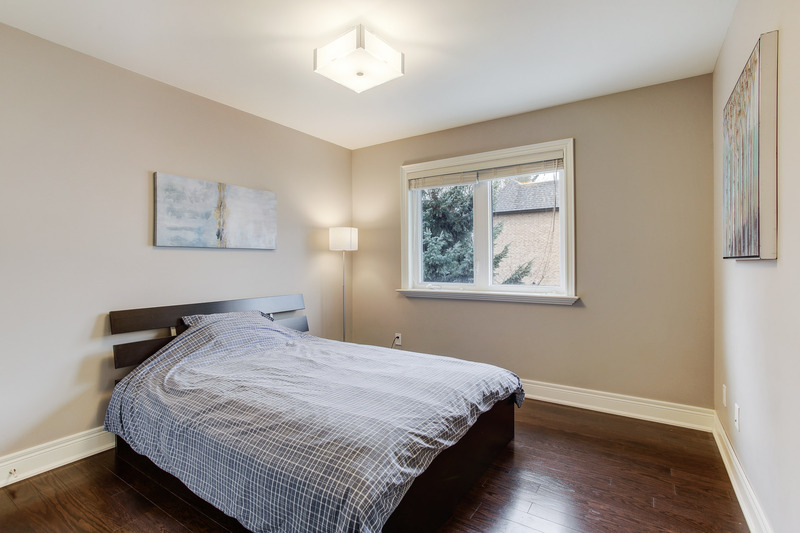 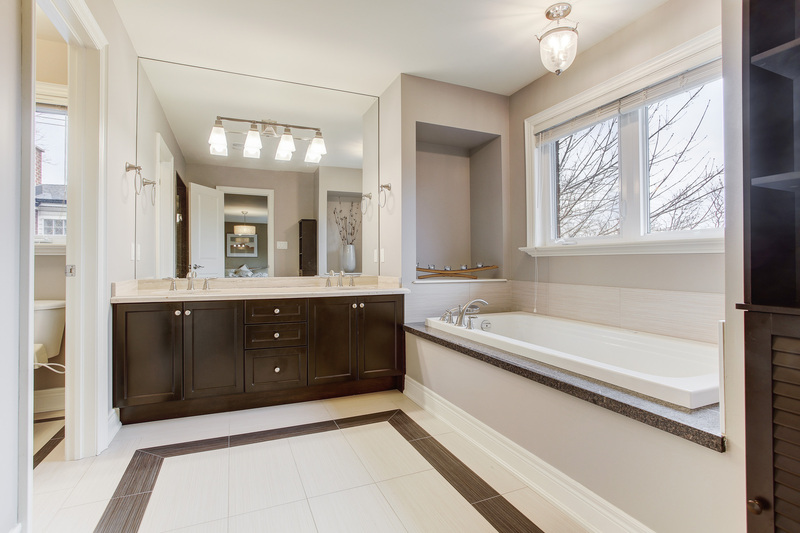 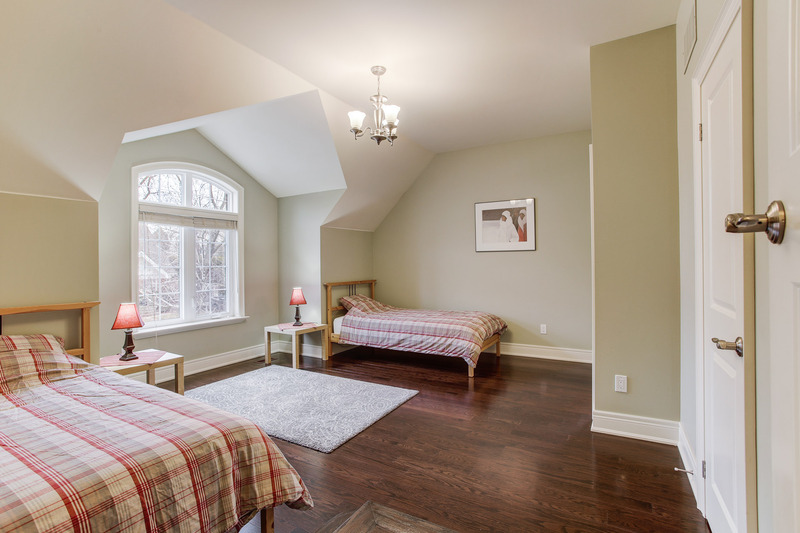 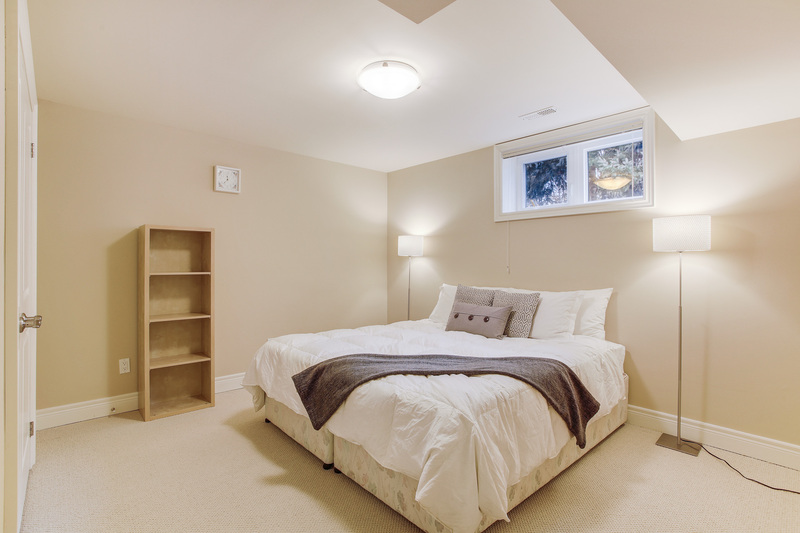 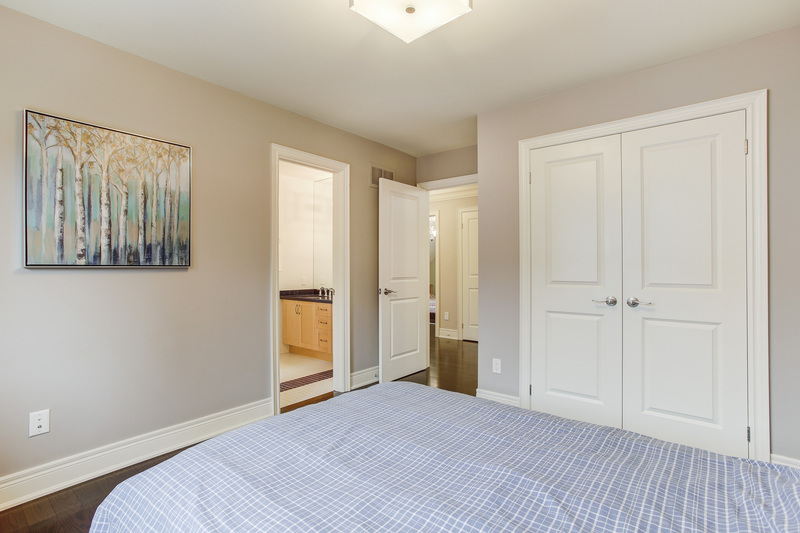 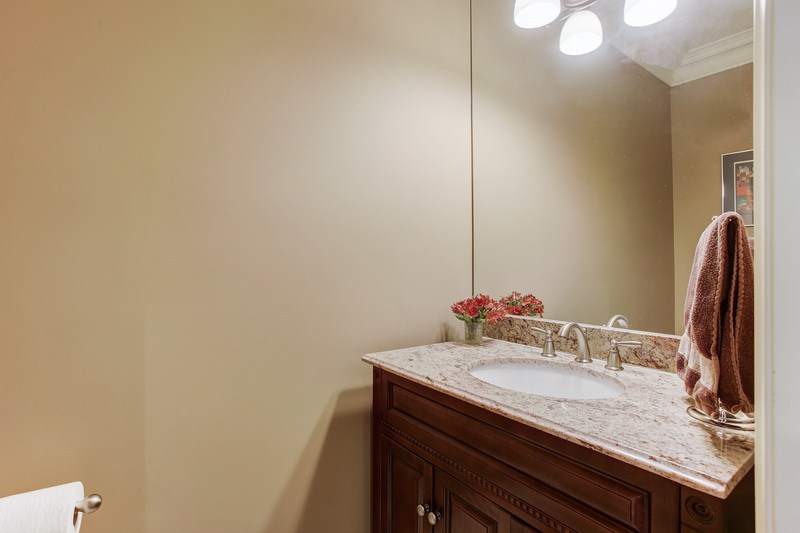 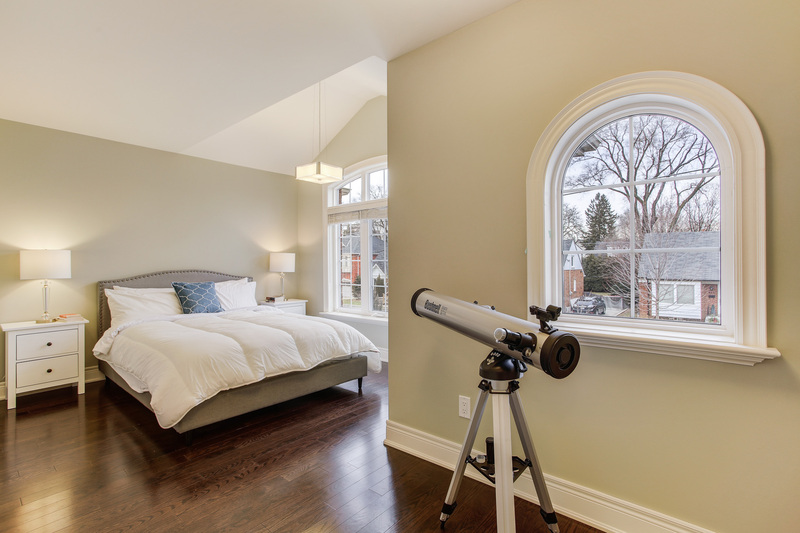 Master bedroom boasts 5 piece ensuite bathroom, his/her walk-in closets, and spacious bedroom area. 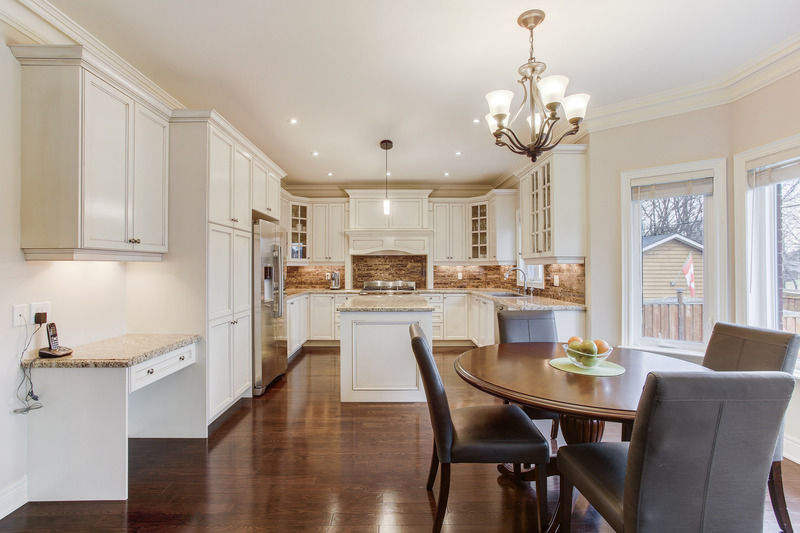 In Avondale Public School and Earl Haig Secondary School district. 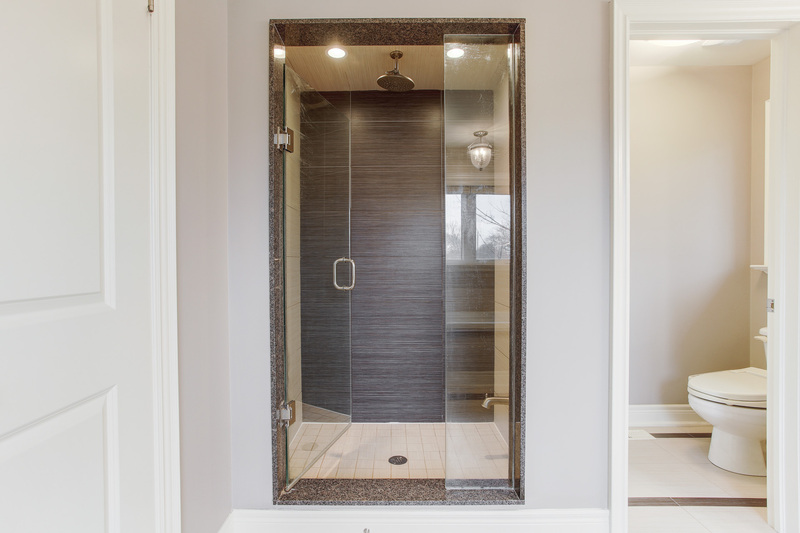 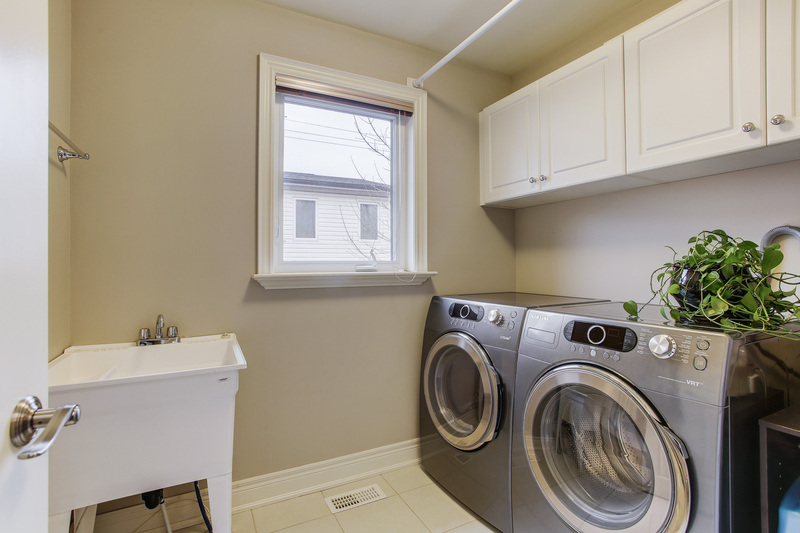 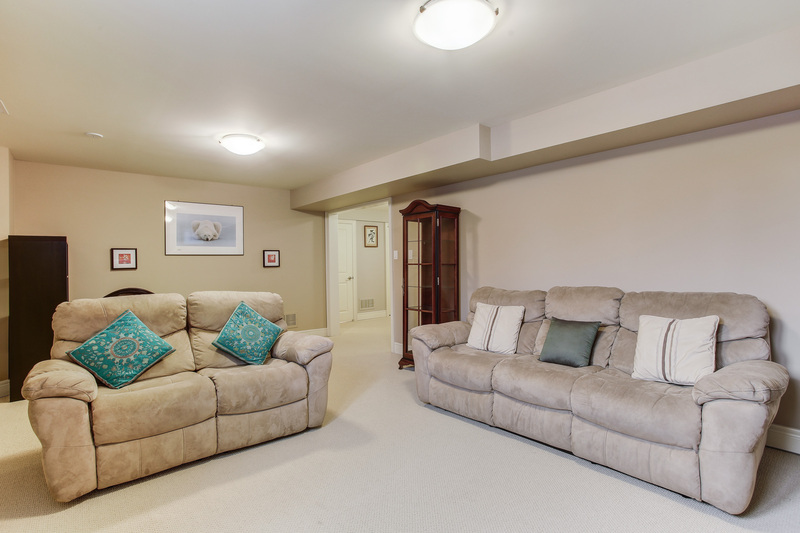 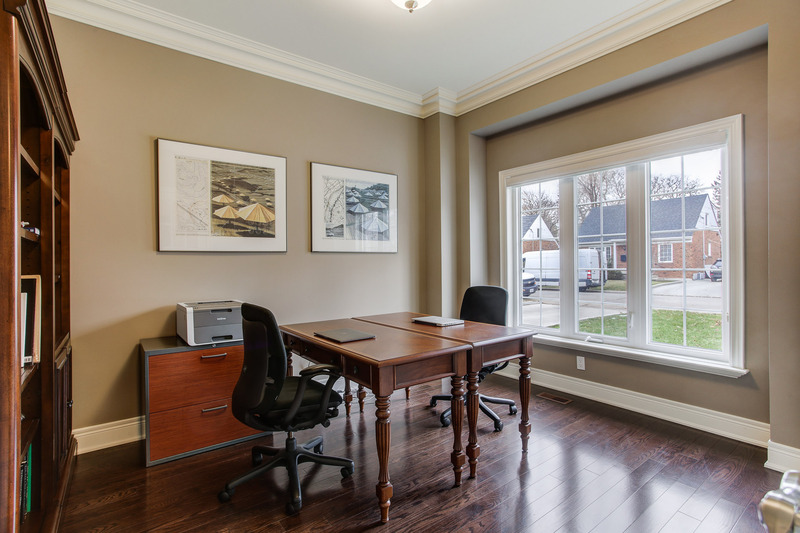 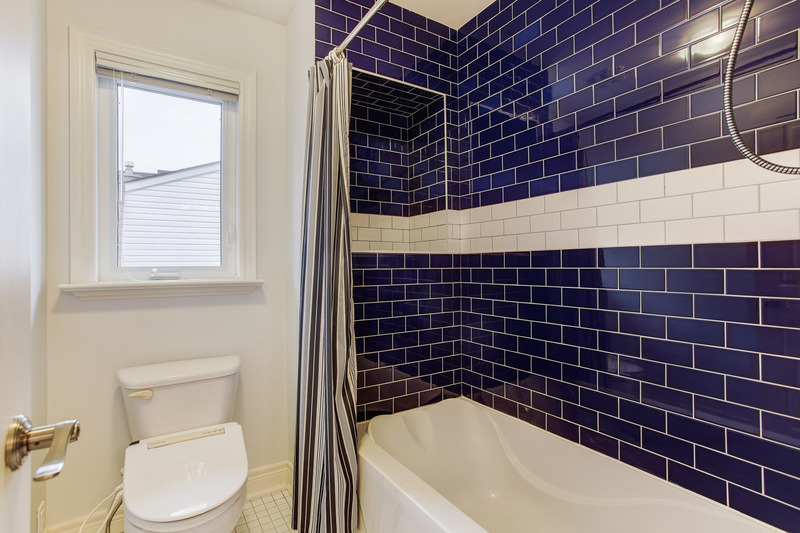 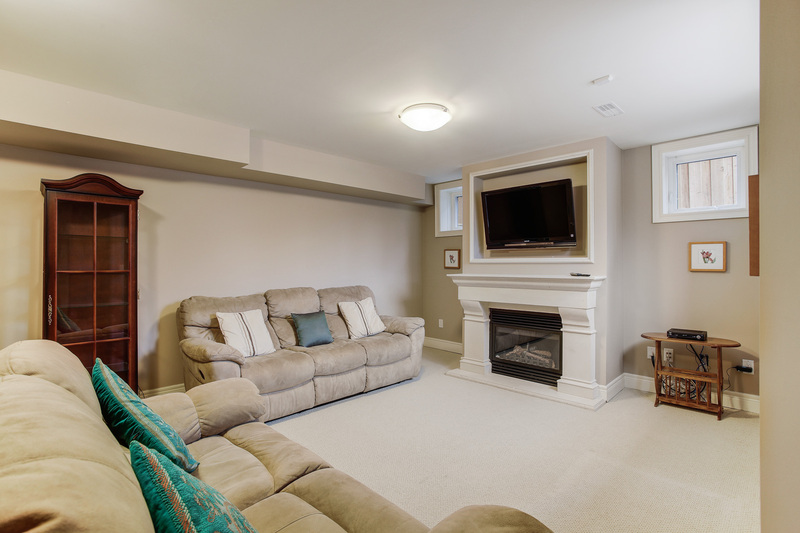 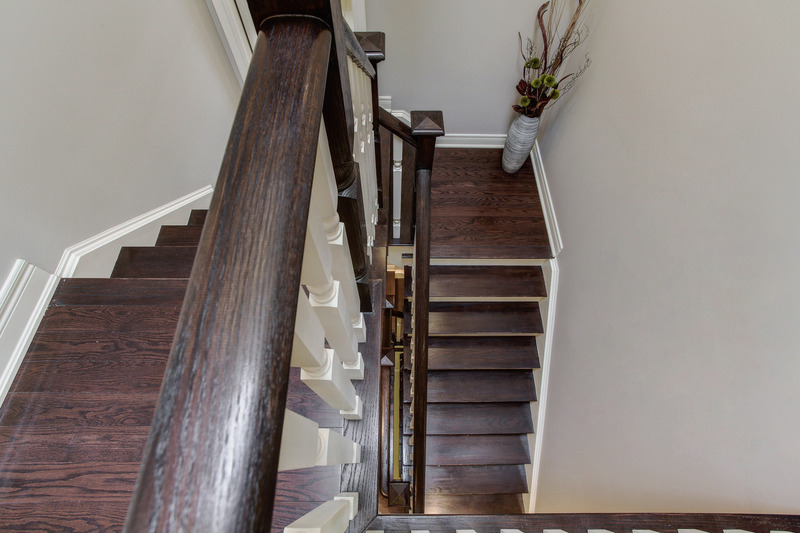 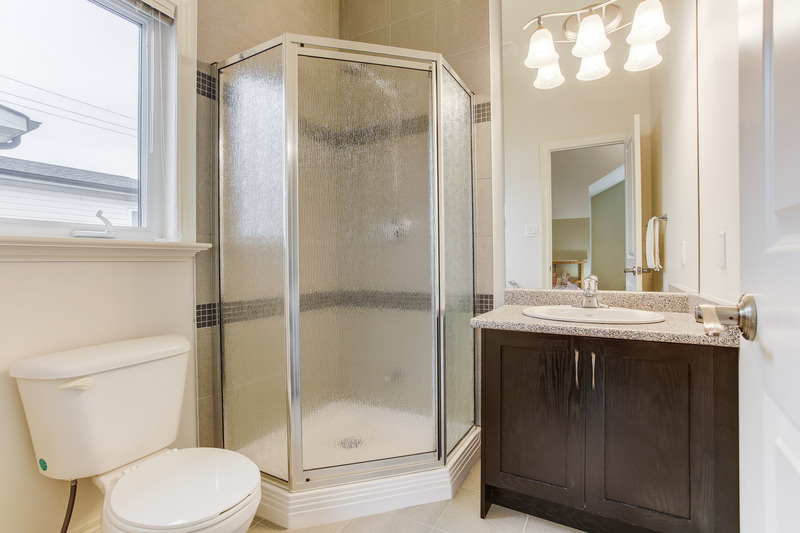 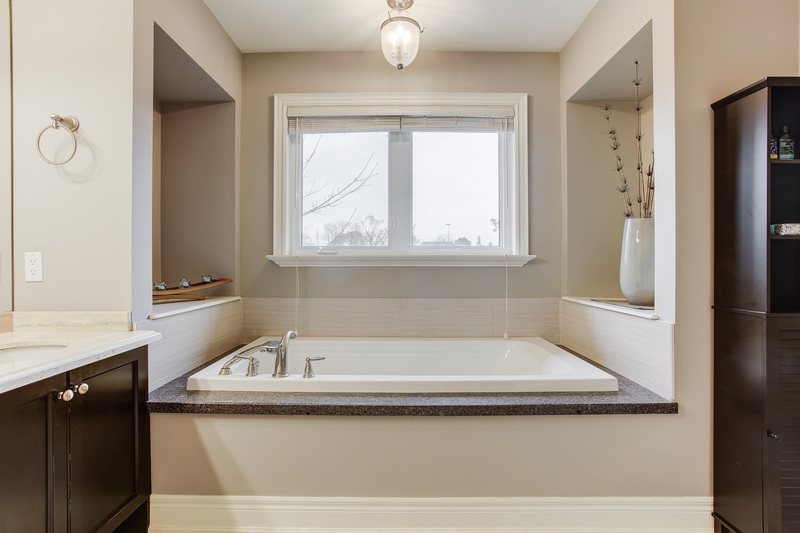 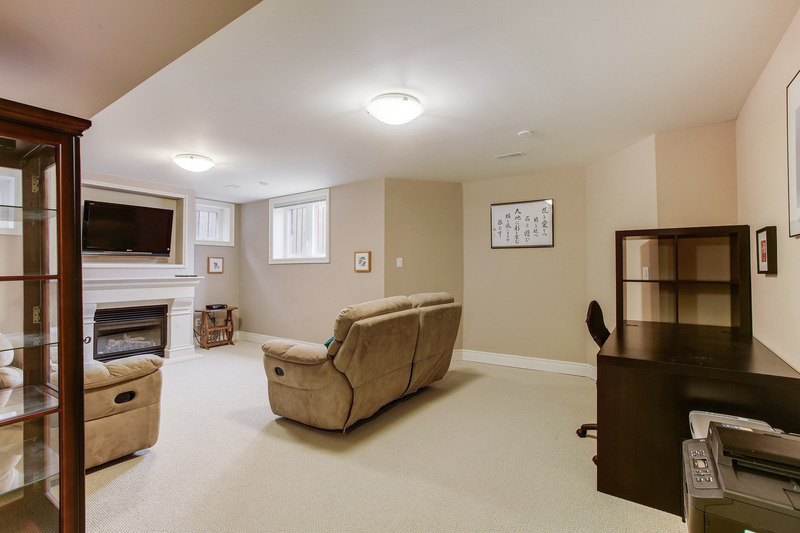 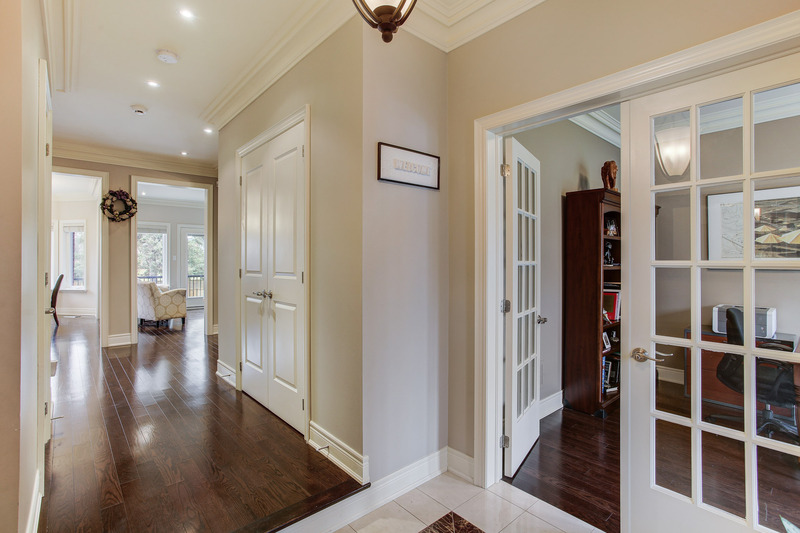 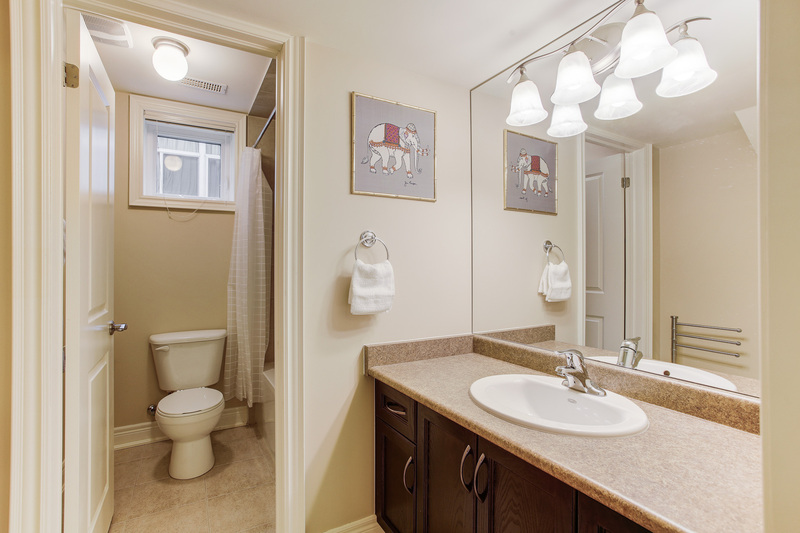 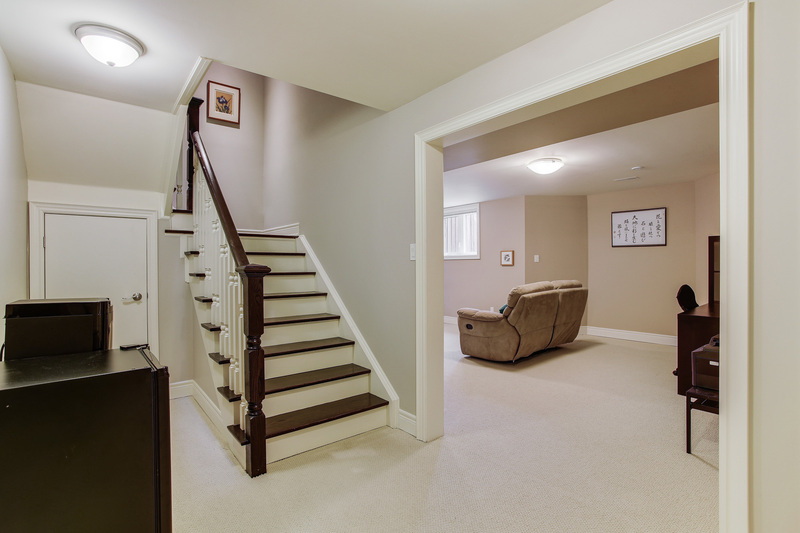 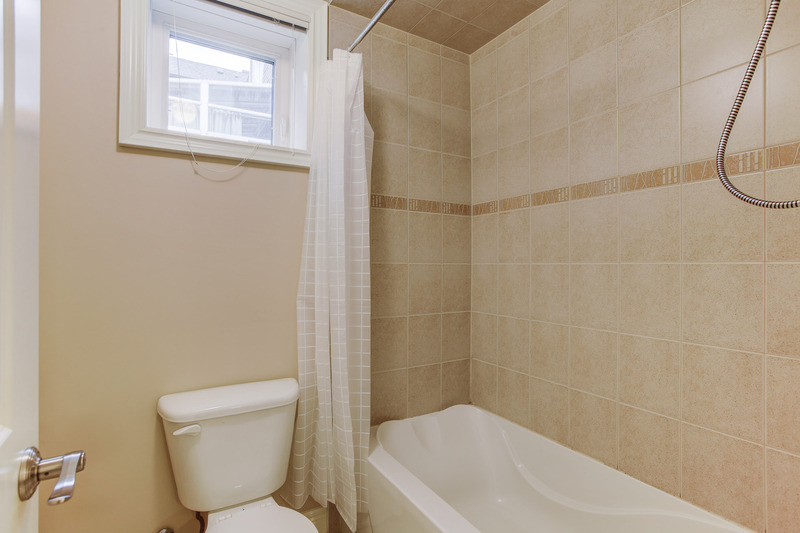 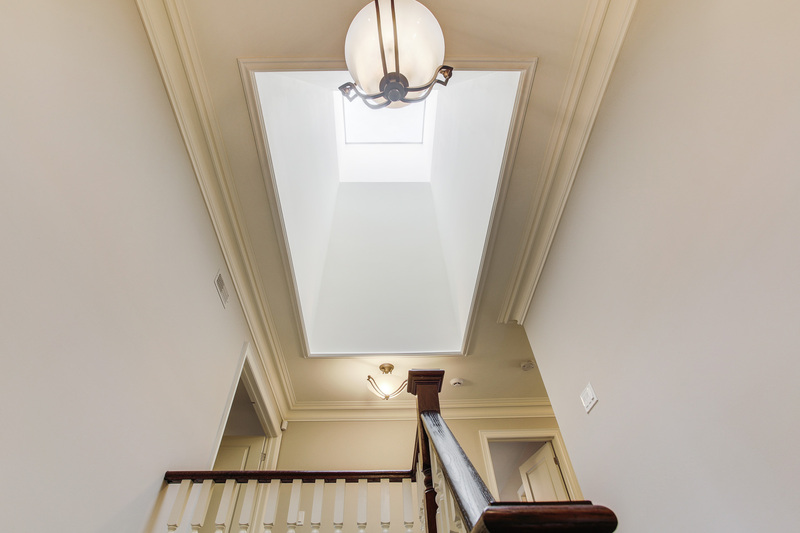 Easy access to two TTC subway stations and Highway 401 and 404/DVP. 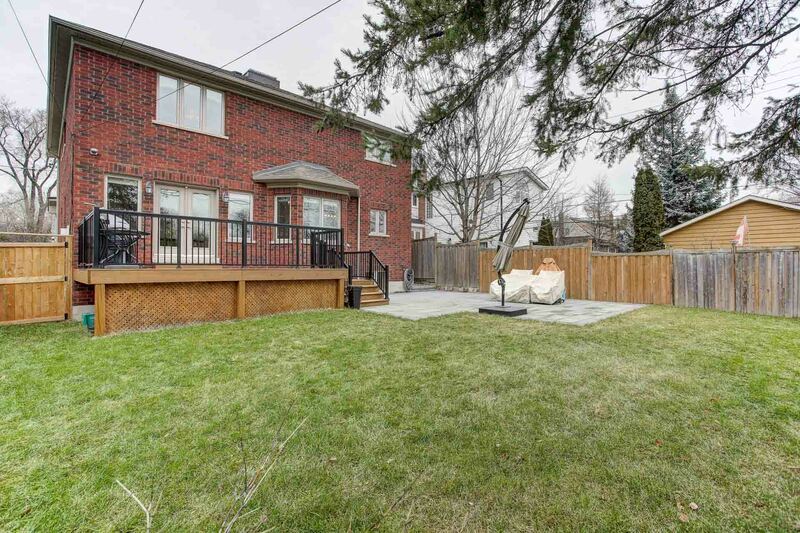 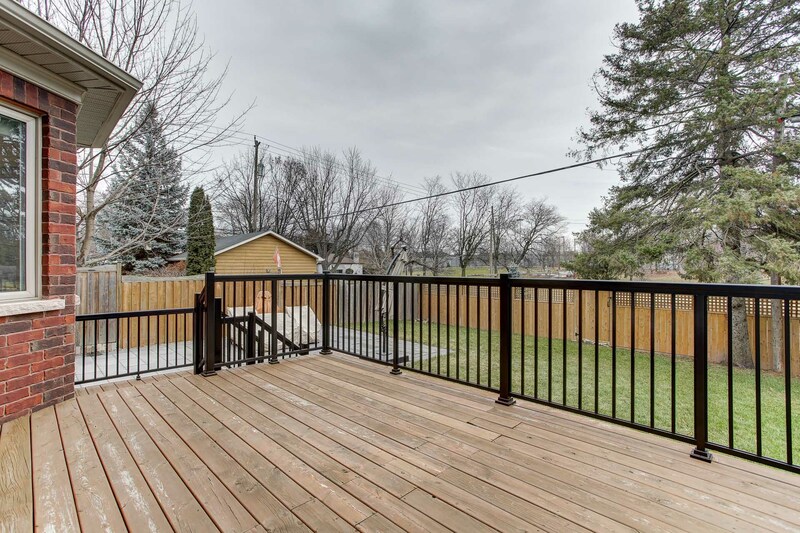 Just steps to schools, parks, shops, restaurants, Tim Hortons and so much more!